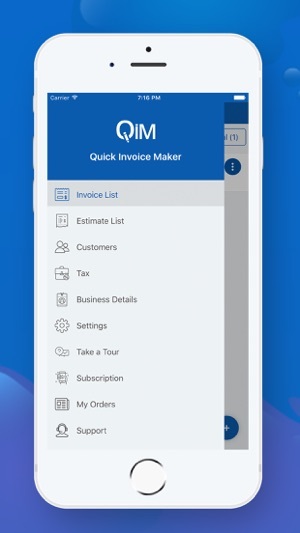 The Quick Invoice Maker app is a free invoice app which is mainly used for creating estimates and invoices with simple invoice templates. One can create invoice online whether it is sales invoice, service invoice, generic invoice, contractor invoice or any other kind of invoice. It allows to create unlimited invoice pdf and estimate pdf with free invoice template and estimate template. It is the best invoicing software. 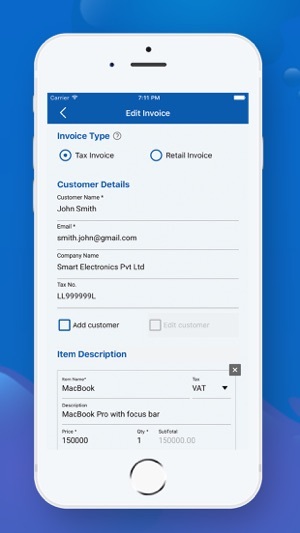 This app is utmost easy to use for all those who are looking for easy invoice system for their small business invoicing or medium business invoicing needs. This invoice program has vital features such as simple and clean view of estimate & invoice screens, support hundreds of currency, simple invoice template pdf, simple estimate template pdf, easy customer management and free receipt template. One can send invoice & estimate PDF templates to their customers through email and other supporting applications as well as they can print invoices as they are free printable invoices. One of the other vital benefits of this free receipt maker app is that your invoices & estimates are stored online. It eliminates the need to use paper for invoices. 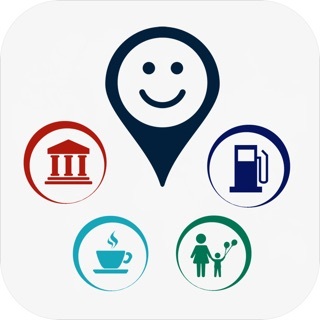 Invoice can be marked as paid/unpaid/partial paid using this online invoice generator app. 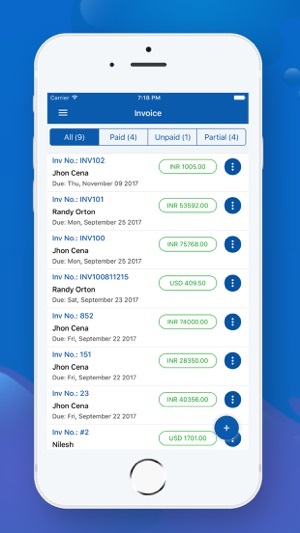 One can save his/her valuable time by storing customer's invoice details in this best invoice app, It will show customer's name in auto suggestion for all your future invoices. 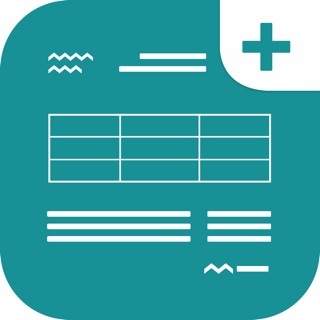 This free invoice creator app has extra ordinary item box with auto suggestion for items. It also offers flexiblity to set tax, price, qty per item. It will auto calculate the invoice payment, paid amount and due amount. 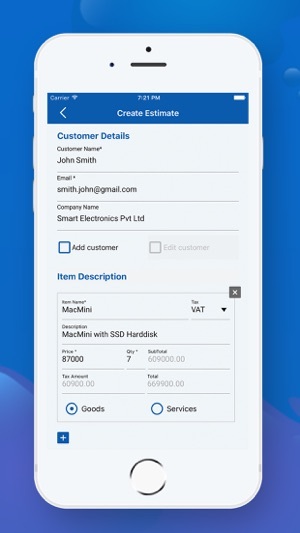 One can store his/her business transaction information such as tax no, bank/payment details, disclaimer text with this free invoice maker online. It will show business as a brand by allowing them to put their business logo in invoices. This billing software also has beautifully designed inbuilt estimating software. It allows to create unlimited estimates online. Hence, it is also called as estimate app or quotes app. There are multiple estimate status such as sent, approved, declined etc. 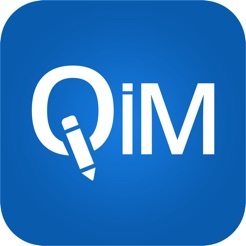 The most enriching feature of this quote maker app is, an estimate can directly be converted to an invoice by changing its status to "Convert to Invoice". One of our customer tagged this app as the best quotes creator app. We are thankful to him. 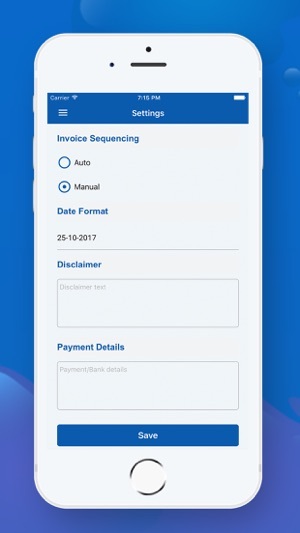 In the settings of this invoice software, one will get option to set their own sequencing for invoice numbers, select date format, enter payment details and disclaimer text. 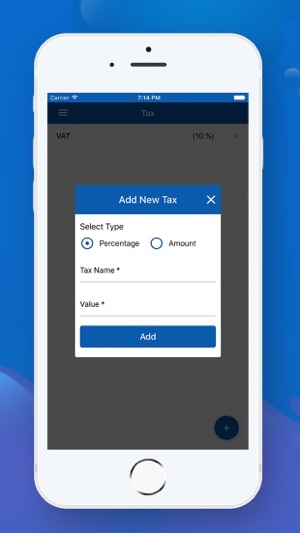 The app gives ability to add own custom tax name and tax rate in tax management module too. This receipt creator app has inbuilt menu for support. One can easily raise ticket whenever they need help. Our support team is always stand by to assist our customers. We are the best invoice app. Bug fixing, delete account facility. Makes my life so much simpler.. people have an invoice or receipt before I walk away! 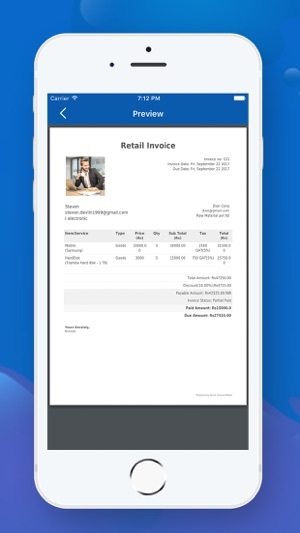 The best and easiest invoice app. Thank you for this app. 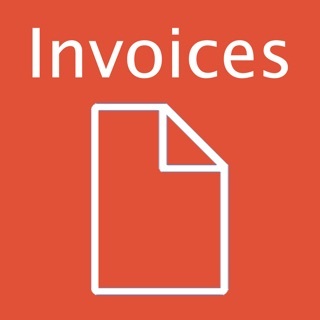 Invoice Maker Plus-Create Invoices & Send Invoices as a PDF! Funny Face Maker - Create Funny Images & Enjoy sharing with your friends !! Selfie App - Selfie Photo Frames!